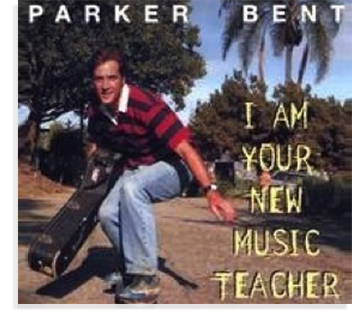 Parker Bent has been a full-time preschool music teacher in Los Angeles for 10 years, bringing his original music to 500 kids every week. His natural skills of communication with young children have been fine-tuned over 10,000 live performances. Larry Klein, a 4 time Grammy winning record producer, is also one of the kindest, coolest, and most incredibly generous guys around. 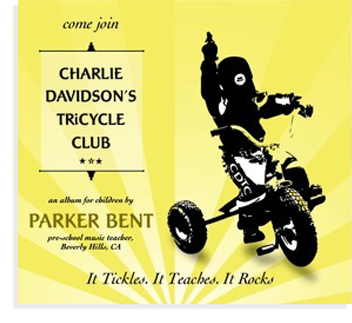 This is his first time producing music for children. 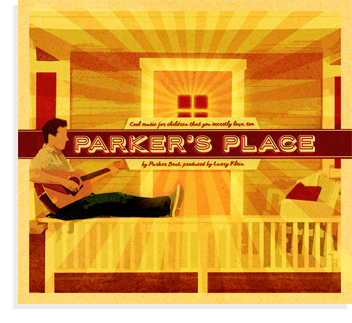 Backed by world-class studio musicians with jaw-dropping credits, Parker’s Place is the collaborative result of these two artists, fathers, and all around good guys seeking to make artful music for children (and the adults in their lives). Sometimes heart-warming, sometimes fun, this gorgeous album will make you laugh, rock out in the car, and lull you into sweet, cozy calm.